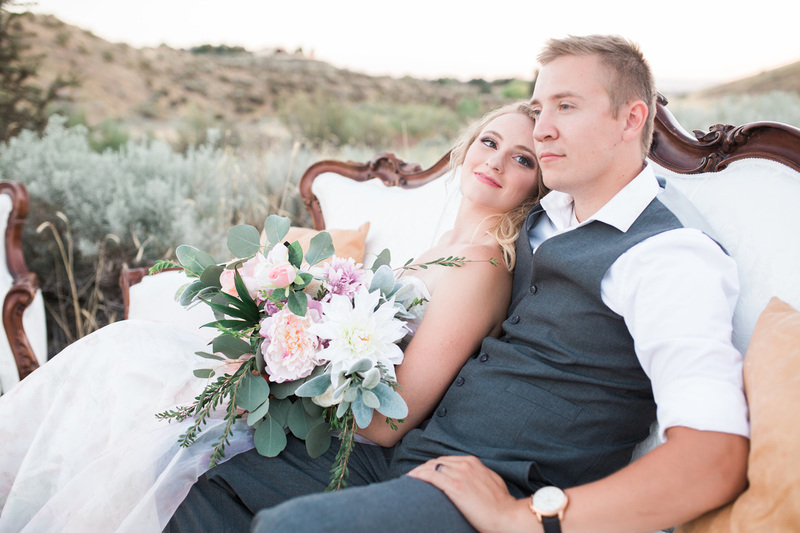 Packages & Pricing - Rustique Rentals and Event Design | Boise Vintage Wedding Rentals, Planning and Photography Props! Upgrade with a rug, chandelier, pillows, candlesticks, accessories and more to make a statement! This package is for those on a sweet budget. You select the items you want! If you want a Vintage Lounge, a Sweetheart Table & Chairs and/or you may want a Guest Sign-in Table along with a grand Dessert Buffet. You have the freedom to choose! We can assist you on your selections if needed. Select the items you love and your guests are sure to love them as well. Go ahead and select as you wish! Create an elegant lounge for your guests to relax and enjoy the night. Go ahead make your guests swoon with this package! This is the package that will provide you most of what you need. You will certainly make a statement at your event with all of the lovely pieces that you have chosen. Several vignettes can easily be created out of this package. If you need assistance on your selection, we are here for you! This package is exactly what it is called, the grandest affair your guests will remember! We will hold every item you select! You select as much as you want/need. Our inventory will completely outfit your event, if you wish. This includes Two Consult Visits, a Design & Layout Board through email and three hours of Styling. Inquire for full details. -excludes our Harvest Farm Tables. *Deliveries must be made within Treasure Valley with rental items fitting in one-two loads. 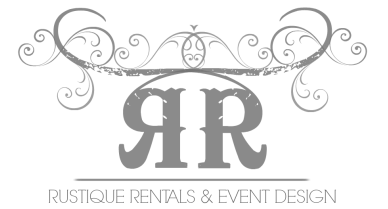 Please inquire for a price quote on all other venue locations. Additional hours for design and styling may be added at a rate of $75/hour. This basic package is for the creative bride that just needs a “touch” of styling help the day of. This package includes one consultation plus 1 hour of styling and touch-up agreed upon areas after they have been set up. I will work with your florist/family/coordinators to assist them in styling your vintage rentals as you had envisioned them for your big day. Typically 1 hours includes 1-2 areas of focus. (i.e. Lounge and Cake Table) Single load delivery to your venue is included, however return pickup would be additional. *Deliveries must be made within Treasure Valley with rental items fitting in one-load. Please inquire for a price quote on all other venue locations. Additional hours for design and styling may be added at a rate of $75/hour. This design package if perfect for the bride who loves the vintage or elegant look, but needs a little more help with idea creation and day-of styling set up. This package includes one consultation, a design and layout board through email, plus delivery and pickup, and approximately 2-3 hours of on-site setup and styling of rental items. I will be there working with your florist/family/coordinators to arrange agreed upon areas. Typically 2-4 areas of focus (i.e. Sweetheart Table, Dessert/Cake Table, Lounge, Welcome Table) *Deliveries must be made within Treasure Valley with rental items fitting in one-load. Please inquire for a price quote on all other venue locations. Additional hours for design and styling may be added at a rate of $75/hour.